Grant from the Fund for the Improvement of Postsecondary Education (U.S. Dept. Manuscript, Print, and the English Renaissance Lyric (Ithaca and London: Cornell University Press, 1995). John Donne, Coterie Poet (Madison and London: University of Wisconsin Press, 1986) (reprinted with new Preface, Eugene, OR: Wipf and Stock, 2008). Perspectives (Notre Dame, IN: University of Notre Dame Press, 2011). Hampshire: Macmillan Publishers and New York: St. Martin's Press, 1999). (Co-edited with Cedric C. Brown) Texts and Cultural Change in Early Modern England (Macmillan/St. Martins Press, 1997). Critical Essays on John Donne (New York: G.K. Hall,1994). and Hoboken, NJ: Wiley-Blackwell, 2018), 78-102. “Approaching Unedited Texts,” A Handbook of Editing Early Modern Texts, ed. New York: Routledge, 2017), 542-56. Manuscripts,” Huntington Library Quarterly 80.2 (Spring 2017): 201-21. Elizabeth: Texts and Contexts,” English Literary Renaissance 47.1 (Winter 2017): 1-20.
and Print Sources,” Studies in Philology 113.4 (Fall 2016): 850-78.
the Inns of Court and in London in Early Stuart England,” in Re- evaluating the Literary Coterie 1580-1830: From Sidney to Blackwood’s, ed. Will Bowers and Hanna Crummé (London: Palgrave/Macmillan, 2016), 53-73. Sarah Beckwith, and James Simpson) (Notre Dame, In: University of Notre Dame Press, 2015), 151-76. Proliferation of Manuscript Verse Anthologies in Caroline England, English Literary Renaissance 44.3 (Fall 2014): 486-523. Sensuous in Early Modern England,” in Redrawing the Map of Early Modern Catholicism (Toronto: University of Toronto Press, 2012), 27-51. Early Modern Manuscript Studies: Essays in Honor of Peter Beal, ed. S. P. Cerasano and Steven W. May (London: British Library Publications, 2012), 236-65. (Oxford: Oxford University Press, 2012) 53-70. Collection: The Case of British Library Additional MS 25707,” in Material Readings of Early Modern Culture, 1580-1700, ed. James Daybell and Peter Hinds (Houndsmill, U.K: Palgrave Macmillan, 2010), 185-207. England, 1558-1689, ed. Roger Sell and Anthony Johnson (Aldershot, U.K.: Ashgate Publishing, 2009), 47-69. Medieval and Renaissance Texts and Studies in 2008), 71-102. Critical Companion, ed. Patrick Cheney, Andrew Hadfield, and Garrett A. Modern England,” Blackwell’s Companion to Shakespeare’s Sonnets, ed. 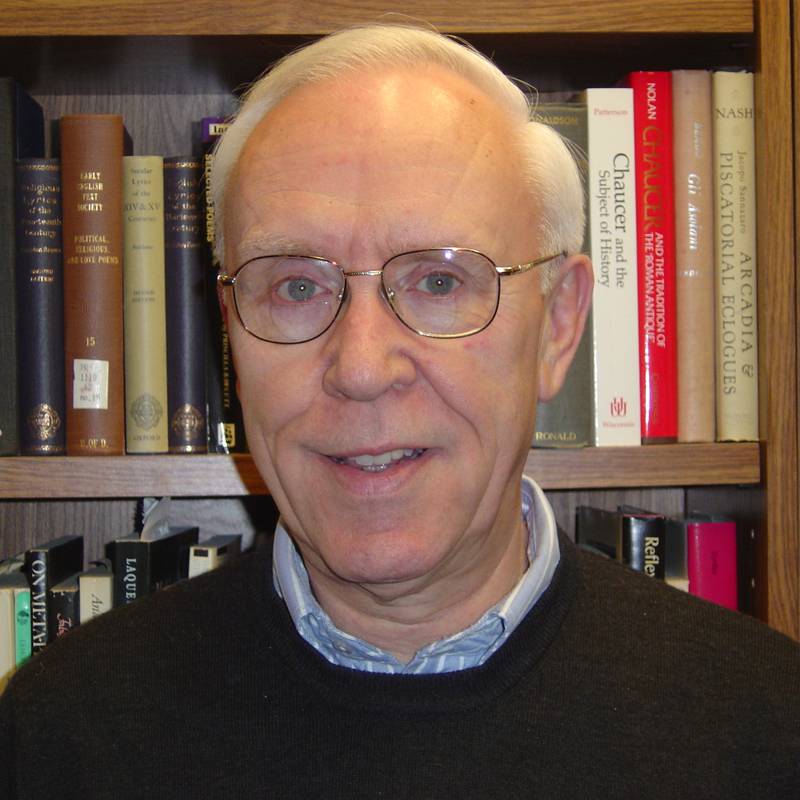 Michael Schoenfeldt (Oxford: Blackwell’s, 2006), 185-203. Letters,” in The Cambridge Companion to John Donne, ed. Achsah Guibbory (Cambridge: Cambridge University Press, 2006), 35-48. Criticism 46.1 (Winter 2004): 167-90.